It’s clearer now more than ever that in order for sexual violence prevention to be successful, we must engage men and boys in overcoming unhealthy masculinity and promote gender equity. We could soon have an evidence-based program to achieve just this. Engendering healthy masculinities to preve nt sexual violence: Rationale for and design of the Manhood 2.0 trial highlights the rationale and evaluation for Manhood 2.0, a gender transformative sexual violence prevention program. 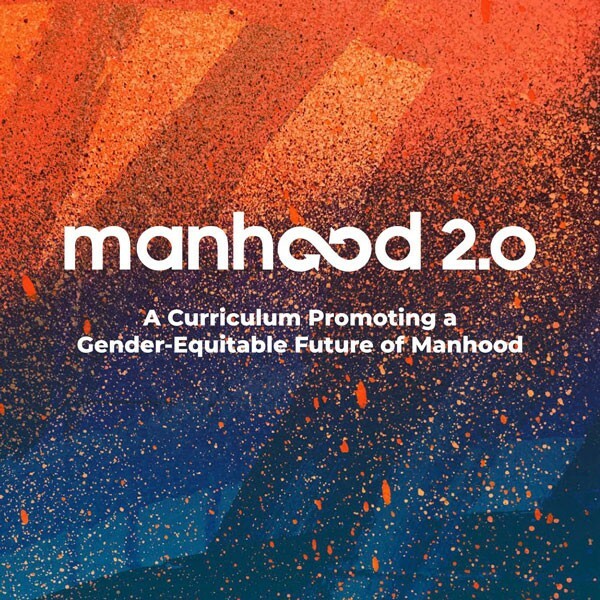 Manhood 2.0 is an adaptation of Program H from Promundo in Brazil. Program H has been used in 29 countries with very promising results. Such results include changes in attitudes that support gender-based violence and some decline in young and adult men’s self-reported perpetration of violence. Manhood 2.0 is a community-based program and uses leaders from within the communities as program facilitators to ensure trust among participants and sustainability of the program. The main topic areas of Manhood 2.0 include: gender, masculinity, and power; violence, including health vs. unhealthy romantic relationships, sexual consent and decision making, and bystander intervention; and sexual and reproductive health. We look forward to reading more once the evaluation and study is complete, but we don’t need to wait until then to start engaging men and boys in the movement to end sexual violence. Gender inequity is a root cause of many forms of violence, including sexual and domestic violence, and fostering gender equitable attitudes among men and boys addresses this root cause and promotes healthier, safer communities. The full curriculum guide for Manhood 2.0 is available now.